Back row: Linna Sok (left side), Daro Huot (center), Sereywath Keng (right side). Front row: Darlene Ly (left side), Sambo Sak (center), Johnny Sok (right side). 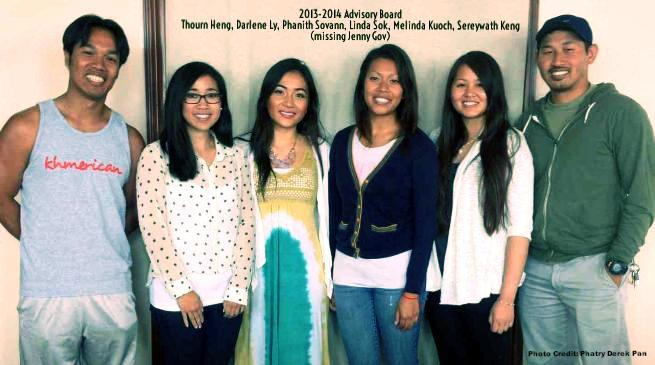 Sereywath Keng has impacted the Khmer community in a tremendous way. 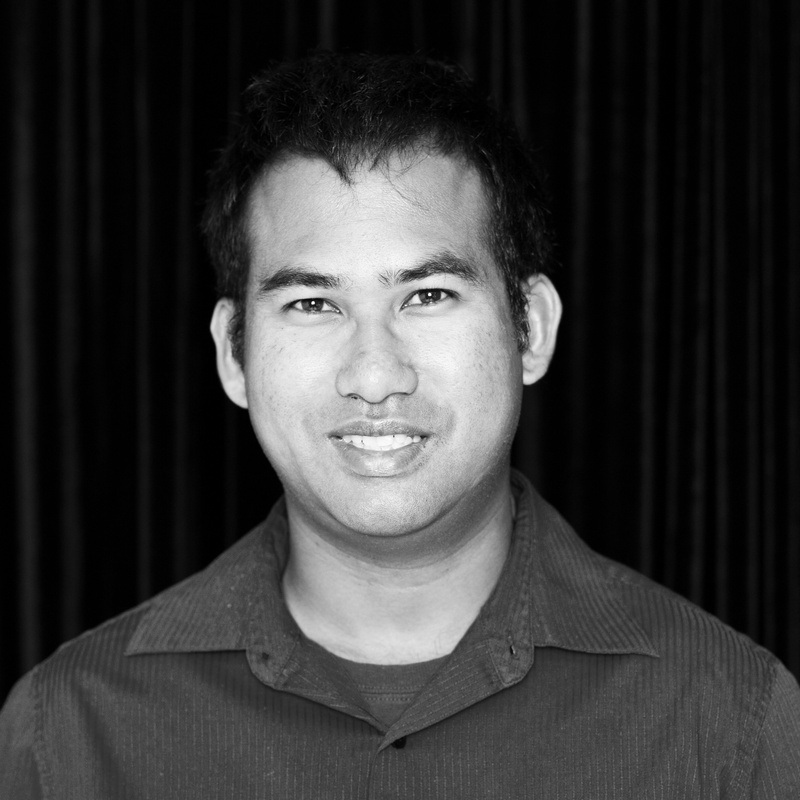 Sereywath is one of the four founders of the Khmer Alumni Association, which originated in 2012. 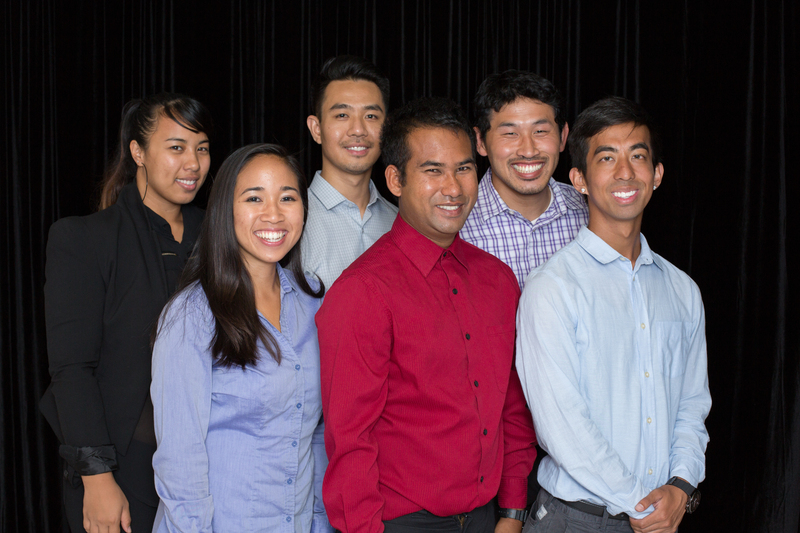 The goal of this organization is to promote empowerment, success, and sustain engagements with Khmer student organizations as well as professionals in the Cambodian American community. They achieve their mission by focusing on these essential areas: Alumni Networking, Khmer Student Organization Involvement, and Community support. To implement these areas the board members of KAA commit whole-heartedly to serve the Khmer community. Sereywath’s aspiration in life is to one day get married, have children of his own, and to leave the world in a better place than when he entered. Even with a Masters of Science in Chemical Engineering, Sereywath still wants to learn as much as the world has to offer. He can be found around town learning how to dance, playing sports, hiking, and even helping out with sustainable energy projects. Another passion Sereywath posses is doing card and off hand tricks, some even say he’s a magician. Although he is a magician, the real magic is what he does for the Khmer community. His legacy will live throughout the Khmer community for generations to come. Sambo Sak is a Cambodian American that lives in Long beach, California. 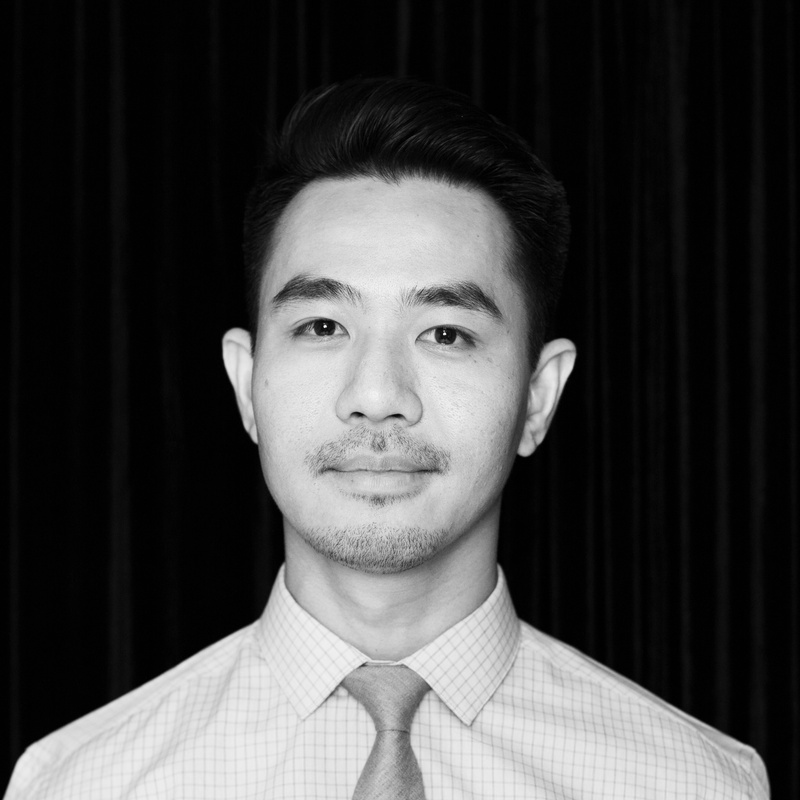 He is currently the secretary for Khmer Alumni Association (KAA). Sambo works in the city of Long Beach for a nonprofit, which is Families in Good health at Long beach St. Mary’s Medical Center. He works as a youth organizer leader with their youth program, Educated Men With Meaningful Messages where he helps youth from ages 14-19 around health. 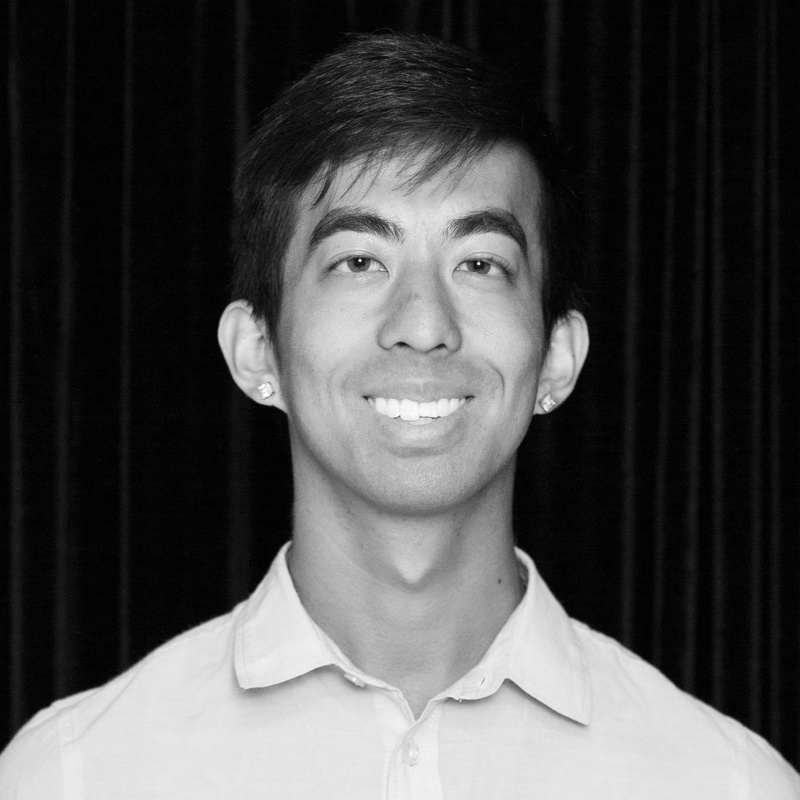 Through his work, he found passion in wanting to help the Cambodian community, around the importance of story-telling. Sambo has been involved in a few minor theater performances, such as “The Air We Breathe”(TAWB), which was a community-base theater performance on air pollution in the city of Long Beach. Participants in “TAWB” had the opportunity to create skits of personal experience of air pollution they had in Long Beach. Through his involvement in “TAWB”, Mr. Sak would like to gather and recreate personal experience Cambodians have living in Long Beach. Daro was an active member and supporter of KAA before he officially joined the board as an advisory member. 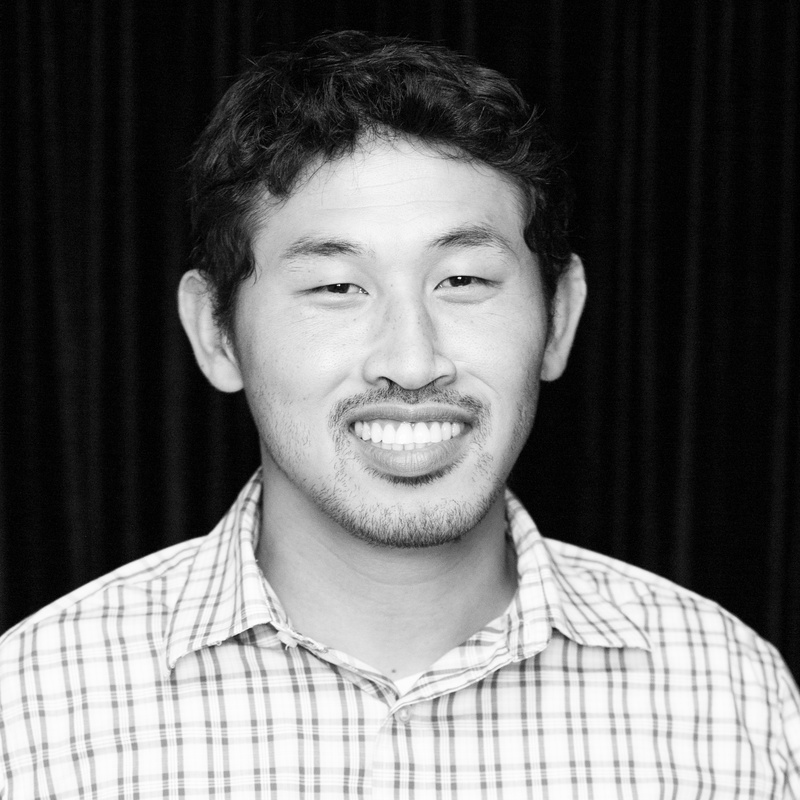 He hopes to bring his 12 years of experience working in the Long Beach Unified School District where he started out as a high school tutor, mentor, and now as a research analyst to help KAA implement new programs for student advocacy. He hopes to develop and expand programs to improve community pride, involvement and to foster academic and social/emotional support for up-and-coming students to challenge the status quo with respect to education. Daro grew up in Long Beach and proudly attended Poly High School. As an undergraduate he attended the Honors Program at Long Beach City College and transferred to California State University, Long Beach to study Literature and Sociology where he became impassioned with social justice issues. Convinced that his place was in public service, he earned his Masters in Public Administration and dedicated several years to working in education where he focused on assessment and accountability programs. There, his desire to support students led him to recently complete another masters in school counseling where he interned at Hill Classical Middle School and the California Academy of Mathematics and Science. His current interests and hobbies include traveling to historic landmarks, nature and street photography, music concerts and festivals, reading textbooks, dining out, learning to cook, coffee, softball, personal fitness, practicing mindfulness and learning new hobbies! Marian was born and raised in Long Beach. Growing up in North Long Beach, she was never surrounded by many Cambodians and failed to understand and embrace her culture until she entered college. She attended and graduated from California State University, Long Beach in May 2014 with a degree in Finance with a concentration in Investments. During her freshman year of college, Marian joined the oldest Khmer Student Organization in the US, Cambodian Student Society (CSS). Although Marian was an active member who attended every week’s meeting, she was a shy and reserved member. After partaking an acting role in the 25th Annual Culture Show, Marian began to open up and form close bonds with current and past members and the executive board. Through the club, Marian started to appreciate and learn more about her Cambodian background; she learned how to be a more sociable person and learned the steps on how to become a leader. She realized how important it was to educate other students who may have not known so much about their background, and she wanted to make a difference in their lives, the way CSS has made a difference in her own life. Because of this, Marian decided to have a bigger role in CSS, and she eventually became the Treasurer, and then the President of the club. In addition to campus involvement, Marian frequently volunteered with Cambodia Town, Inc. and Cambodian Coordinating Council (CAM-CC). Marian served as the Assistant Treasurer to CAM-CC for 2 years, helped bring back the Cambodian New Year Parade after several years of hiatus, and helped plan the annual Cambodian New Year Celebration at El Dorado Park. 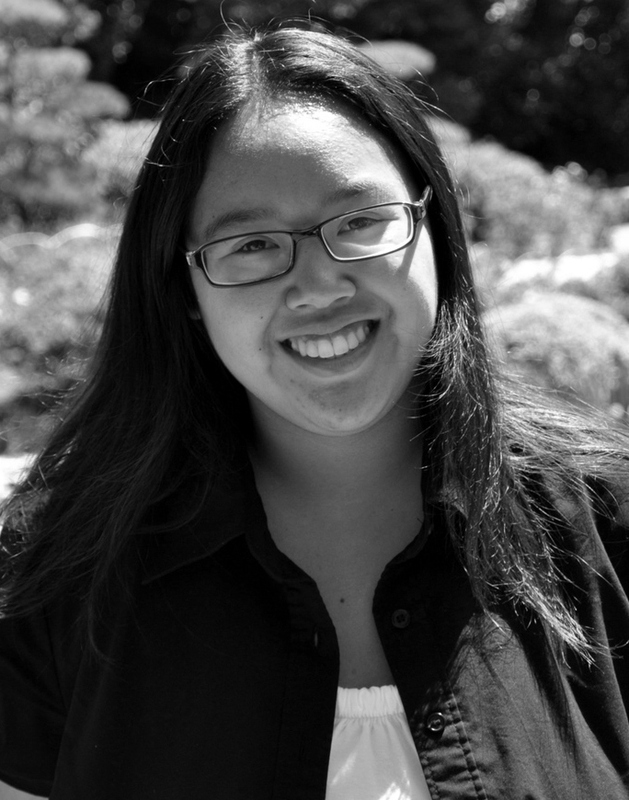 Marian is currently working full-time in the Finance department at SpaceX, a private aerospace company. 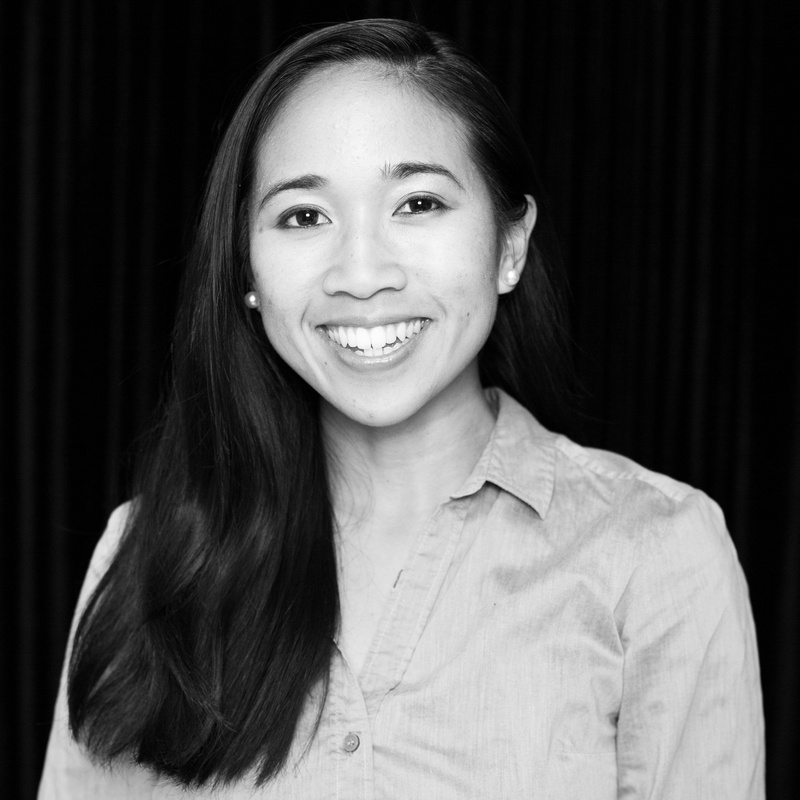 Her goals are to obtain an MBA, further her career, and keep actively volunteering and advocating for the Khmer community. Through KAA, Marian strives to promote the importance of higher education in young Cambodian-Americans, help young professionals thrive so they can achieve personal goals, and help build bridges between generation gaps.